A multi-generational, environmentally friendly cohousing community planned for the Berkshires. Please contact us if you are interested in learning about the concept and development of a Net Zero cohousing neighborhood. A 50 acre parcel of property in the historic Blackinton district between North Adams and Williamstown, MA will be the site of Blackinton Village Cohousing. This south-facing wooded site is ideal for building zero energy homes. Cohousing is a type of intentional, collaborative community of private residences, in which residents actively participate in the design and operation of their neighborhood. The cohousing design encourages individual space and social contact. Private homes will contain all the features of conventional homes, but residents have access to shared spaces such as a Common House with a large commercial kitchen, laundry, guest rooms, recreation room, children’s play space, seasonal storage and full working shop. There are several hundred cohousing communities throughout the U.S.; only a handful are Net Zero! Cohousing offers an ideal balance of privacy and community, with members choosing to participate in activities at the level they wish. The objective of the community is to create a cohousing neighborhood that is multi-generational, environmentally friendly, environmentally safe, and accessible to all abilities. 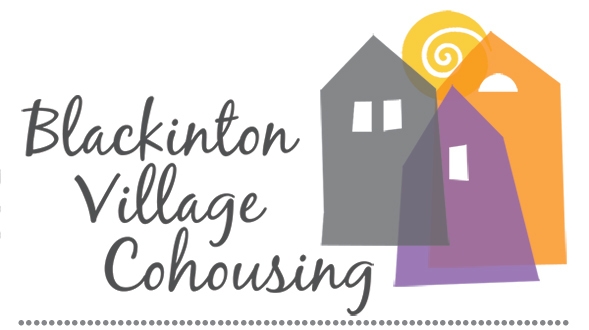 We are looking for individuals and families who may be interested in pursuing the vision of cohousing. If you would like to learn more, check out the links above.